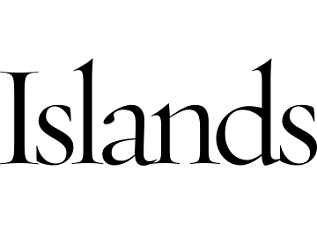 List of useful travel sites. In these sites you can find different kind of information, products… The only common thing is that are all of them travel sites. 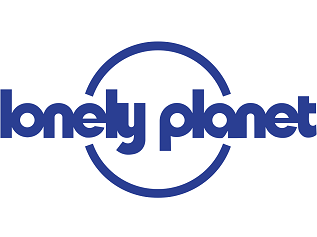 World’s Largest Travel Site. 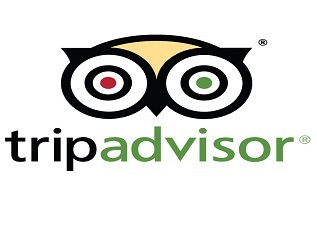 435 million+ unbiased traveler reviews. 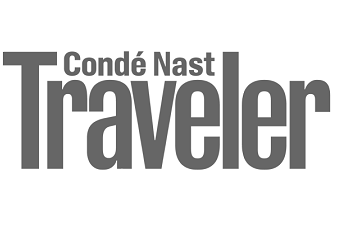 Search 200+ sites to find the best hotel prices. 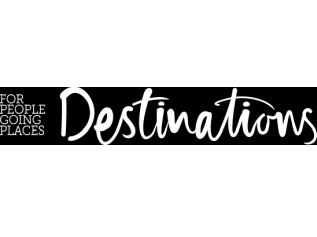 Destinations is a digital platform designed to debut the best in the written word, photography and film. 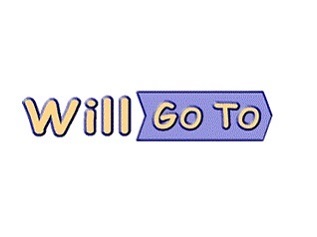 We cater to the adventurous at heart. 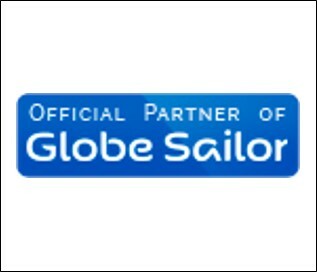 The world’s largest gulet fleet. 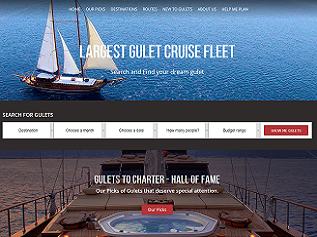 Get the best possible gulet to charter from all around the world. 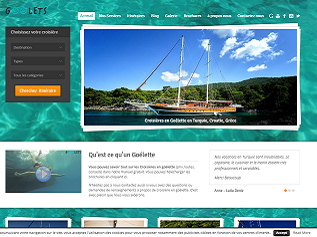 Location de Goélette privée en Croatie, Turquie, Grece, Montenegro et en Italy. 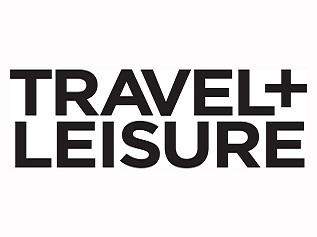 World travel directory and guide. 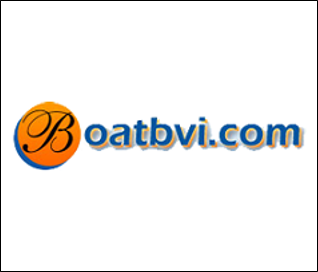 Boats for sale and charter, boating services and much more. 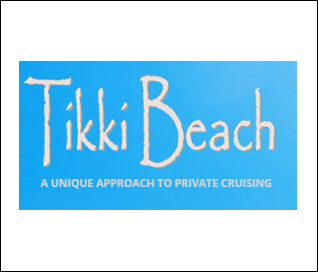 Tikki Beach is a full-service charter company offering yacht charters and party boats in Miami and Ft. Lauderdale Florida. 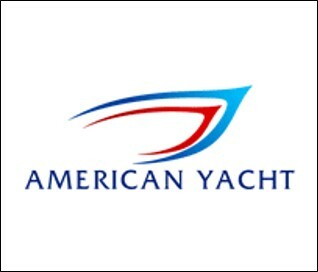 Specializes in Mediterranean charter yachts for unique, private and personalized boating vacations. 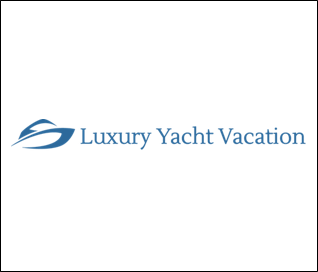 The company provides premium luxury boat charters in the Caribbean, Mediterranean, Virgin Islands and other incredible sailing destinations. Offers exclusive corporate dinner cruises, yacht weddings, Bar Mitzvah, birthday party or any other social event in South Florida. 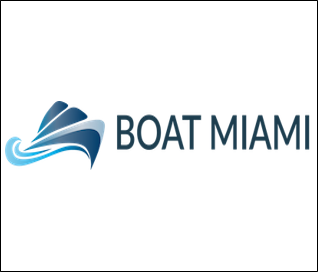 A charter company with over 50 years experience providing custom boats in the Miami and Ft. Lauderdale areas for recreation, weddings and special events. 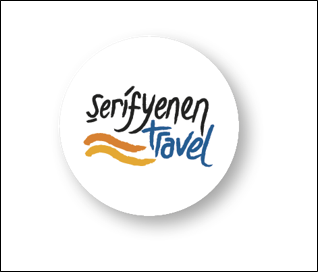 Tailor-made and private tours in Turkey. 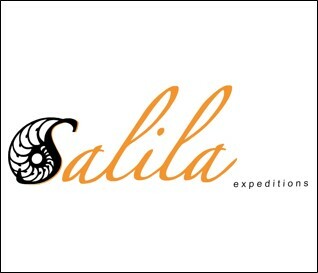 Luxury private yacht to charter in Indonesia. 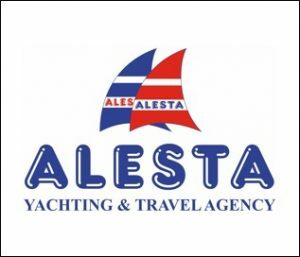 Here is the list of gulets that are available for private charter by Alesta. 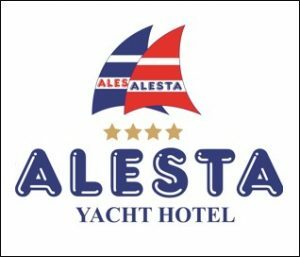 If you are looking for a luxurious hotel in Fethiye then Alesta Hotel is the one to consider. Sailing yachts for charter for sailing holidays worldwide. 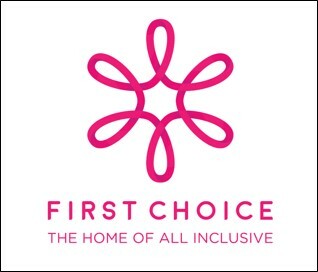 The specialist on all-inclusive holidays in the UK.